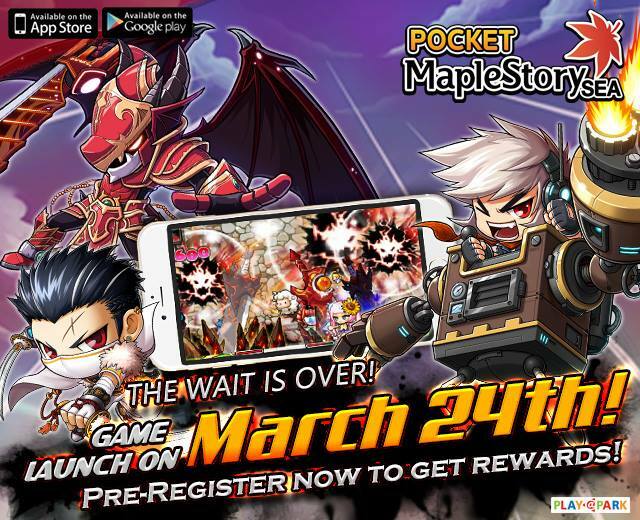 Philippines, Singapore and Malaysia, 24 March 2016 – Over 30,000 players have their wishes fulfilled today, as Playpark launches Pocket MapleStorySEA on Google Play and the App Store, enabling them to play the iconic MMO on the go. Pre-registered players can look forward to getting their early bird reward, including a Bunny Plush Cape, premium currency and other items to kickstart their adventure. Players can also form guilds to gain access to guild-only dungeons and powerful guild buffs. First launched in 2005, the MapleStory franchise is a familiar face in Singapore and Malaysia. Millions of players in the region have played MapleStorySEA. The game is still going strong today, with over 300,000 followers on Facebook and regular updates. 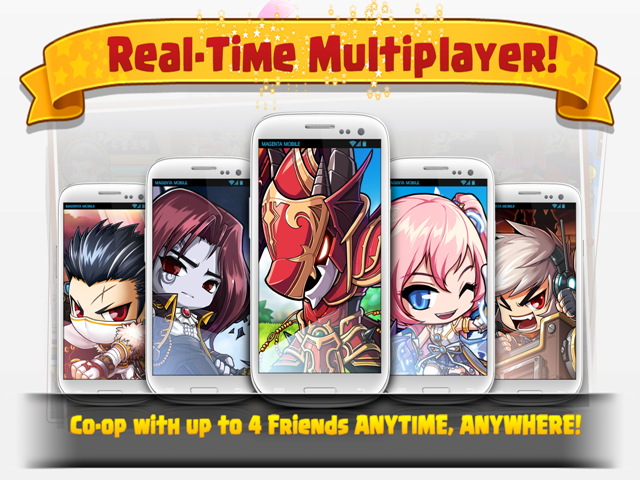 Pocket MapleStorySEA is the localized version of Pocket MapleStory for Thailand, Singapore, Malaysia and Philippines. Published by Playpark and developed by Nexon Korea Corporation, the mobile adaption of MapleStory repackages the familiar side-scrolling PC adventure into the small screen with themed dungeons exclusive for Pocket Maplers. 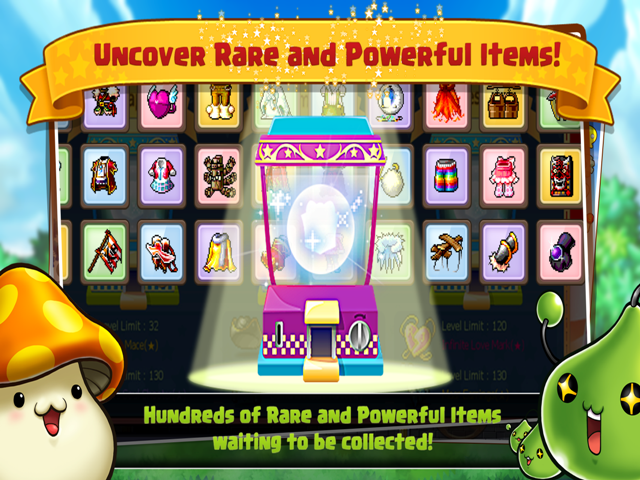 Unique game features include real-time party play, timed dungeons and over a thousand items and upgrades for players to customize and enhance their characters.